CLEANING USA strives to preserve the environment and prevent human illnesses that arise from exposure to the use and disposal of routinely used cleaning products. 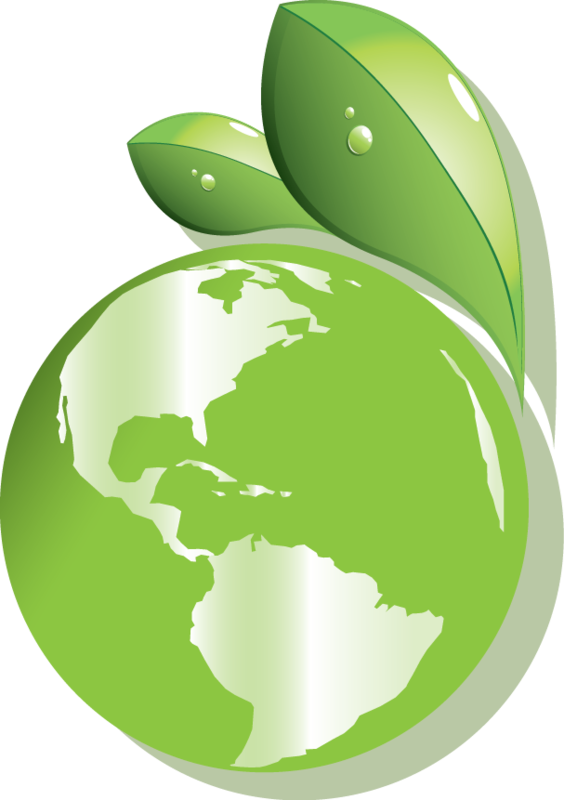 Many clients mandate the use of “green” cleaning products. For those sites and many others, CLEANING USA implements customized cleaning programs that incorporate Best Practices for “green” cleaning. By using non-toxic cleaning products, special equipment, the latest technology and safer procedures than traditional cleaning methods to reduce labor and the use of chemicals, CLEANING USA saves clients money and minimizes the negative impact on the environment. CLEANING USA is committed to protecting your employees as well as the world around us. The average U.S. office worker goes through 10,000 sheets of copy paper a year. By printing on both sides of a sheet and using the back side of old documents for faxes, scrap paper or drafts, we can significantly reduce that number and save precious trees. Avoid color printing when in draft mode. Computers in the business sector unnecessarily waste $1 billion worth of electricity a year. Make it a habit to turn off your computer when you leave for the day. During the day, set your computer to go to sleep during short breaks. This can help cut energy use by 70 percent. Use nontoxic and biodegradable cleaning products. Buy furniture, carpeting and paint that are free of volatile organic compounds (VOCs) and won’t produce toxic chemicals. Eliminate disposable plates, cups and utensils and encourage employees to bring plastic, reusable containers from home. Also, use biodegradable soaps and recycled paper or cloth towels in the bathroom and kitchen.